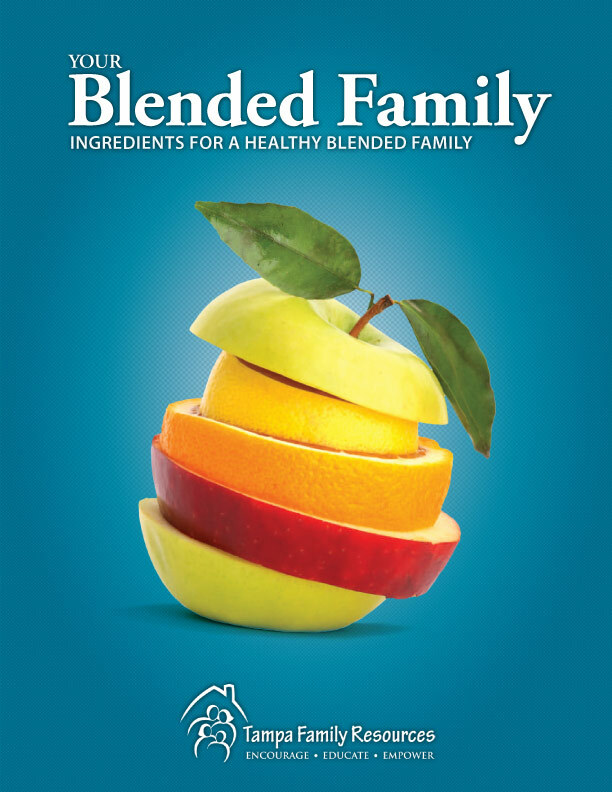 The #1 family unit in America is the Blended Family. A blended family is one in which partners have children from previous relationships and now they are forming a new family unit. Although blended families experience the same issues experienced by nuclear families, oftentimes the issues become exacerbated within the blended family. Blended families also struggle with additional issues like step parenting, step sibling issues, and co-parenting with ex-partners. To assist in the blending process, we have put together a workbook to address six of the most prominent issues faced by couples in the blending process. 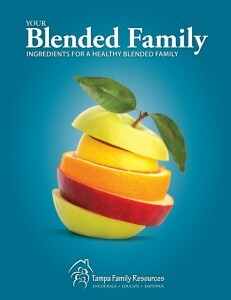 Your Blended Family . . . This is our eight week small group course designed to help couples who are in the blending process whether engaged, recently married, or contemplating putting their family together. Blended families have all the same problems and challenges as nuclear families, however their issues are often magnified because of the simple fact that more people are involved and affected. 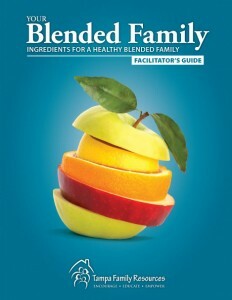 Along with the individual workbook, Your Blended Family, we also have available a Facilitator’s Guide which is recommended for the person/couple who will act as the facilitator of each table/group. We recommend one Facilitator’s Guide for each four to six couples. Additional suggested questions (not included in workbooks) for every exercise to generate discussion during feedback sessions.